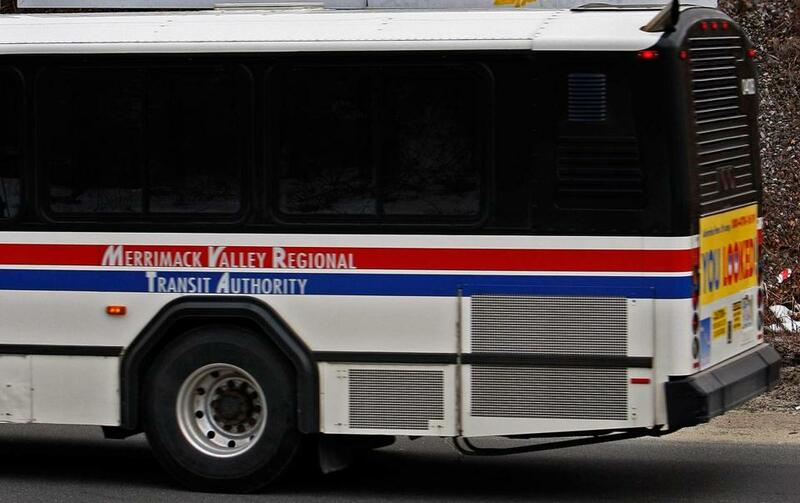 The Merrimack Valley Regional Transit Authority didn’t properly report data for each of the past three years. At least 19 agencies in Massachusetts appear to have flouted state law by failing to publish millions of dollars in payroll and spending data on a state transparency website as required by a 2010 law that mandated such public disclosures. All of the missing data belonged to so-called quasigovernment agencies, which are established by the state. They provide public services and receive state financial support, but unlike regular government agencies, they are legally structured to operate somewhat independently. There are approximately 40 quasigovernment agencies in Massachusetts, though state officials note there is no complete list of quasipublic agencies. That’s because there are organizations throughout the state that receive state money each year, and nowhere is it defined which ones constitute quasipublic groups. But below is a list of agencies that receive sufficient state support that they are widely labeled as quasipublic groups. The ones highlighted in green are those that as of early April had failed to disclose payroll or spending data online for at least one of the past three years.